New Delhi, March 15 (IANS) The Board of Control for Cricket in India (BCCI) on Friday announced Dream11, Indias biggest sports game, as the official partner for the Indian Premier League (IPL). This four-year exclusive partnership will begin with the upcoming IPL 2019 season. Additionally, the ‘Official Fantasy Game' of IPL will also be powered by Dream11. 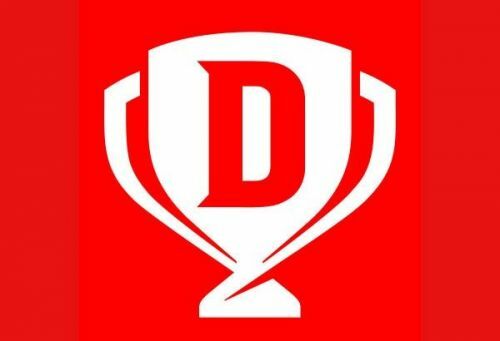 This collaboration between India's biggest cricketing event, IPL, and India's biggest sports game, Dream11, will provide a platform for millions of fans to create their own fantasy cricket teams thereby deepening their engagement with their favourite sport. There will also be several Dream11 brand integrations and on-ground activations at various touchpoints during the VIVO IPL matches. IPL Fantasy 2019: Match 5, DC vs CSK: Who would be the X-Factor in today's game?